It is quite refreshing to see Angelina in color lately she have been rocking black making her skin look even more pale, IDk whats up with this chic, I truly believe that she has psychological issues, but she one hell of an actress so i guess it works well for her job. Let me know what you think? 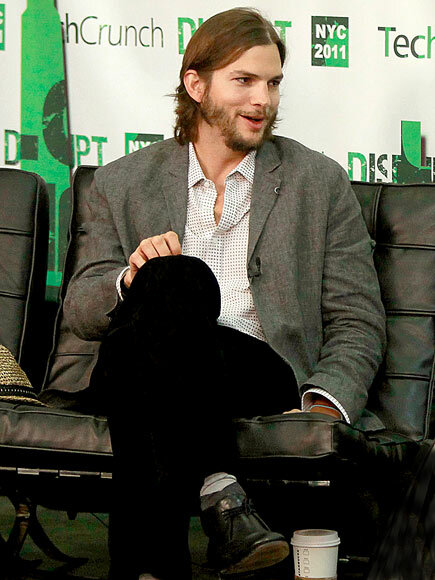 Ashton Kutcher is to replace crack head Charlie in "two and a Half Men", he is also Launching his own customized Twitter client called "APlus", we will see how this catches on. David Beckham a fine white boy, to say the least. Anyway he joined his old team Manchester to pay tribute to his friend and soccer legend Gary Neville. Kimberly Locke is looking better these days and she should after all she is dating Harvey from "Celebrity Fit Club" go girl, I knew he liked thick girls.